The Missions Ministers Gatherings are events held around the country specifically for those people involved in a church missions program. These events are designed for people who have an active role in church missions and want to learn, grow, and share with others in similar roles. There are 3 different options for Missions Ministers Gatherings each year, so read more and decide which one is right for you. The Missions Ministers Roundtable (MMR) has been meeting just before ICOM (International Conference on Missions) every year since 2005. This gathering is meant as a time for church missions staff to gather together to share ideas, resources, struggles, and victories. As a participant in one of these conferences you’ll get to experience workshops about local and global missions, you’ll participate in multiple resource-sharing lightning rounds, and will even have the opportunity to join break out groups about topics close to your heart. The idea for a CaliGlobal conference started in 2013 when we realized many west coast churches were missing out on valuable knowledge and networking opportunities because they were too far from the east coast missions conferences. We remedied that by bringing missions ministers from all around California together to learn from and share with each other. Over 25 missions ministers joined us for the first one in 2014 and it grew to over 30 participants in 2015! 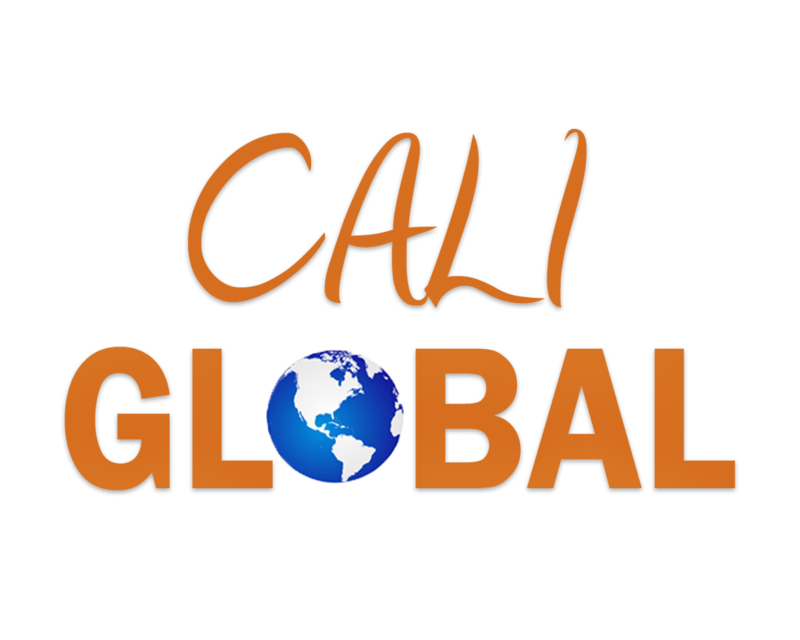 Each year the location of CaliGlobal rotates to other cities in the southern California area. The 2016 CaliGlobal conference will take place at Knott Avenue Christian Church in Anaheim, CA, on July 11, 10am to 4pm. The theme is, “Implementing Disciple Making Movements Globally and Locally.” We hope you’ll join us! The Missions Forum was born when another group of churches, originally those based in Arizona, realized they also were missing out on the benefits of these conferences because of their location. They started a new gathering that focused, for the first year, specifically on wholistic missions in conjunction with a conference in Peoria, AZ. The first Missions Forum took place in April of 2015 and had 45 attending from 27 different churches. 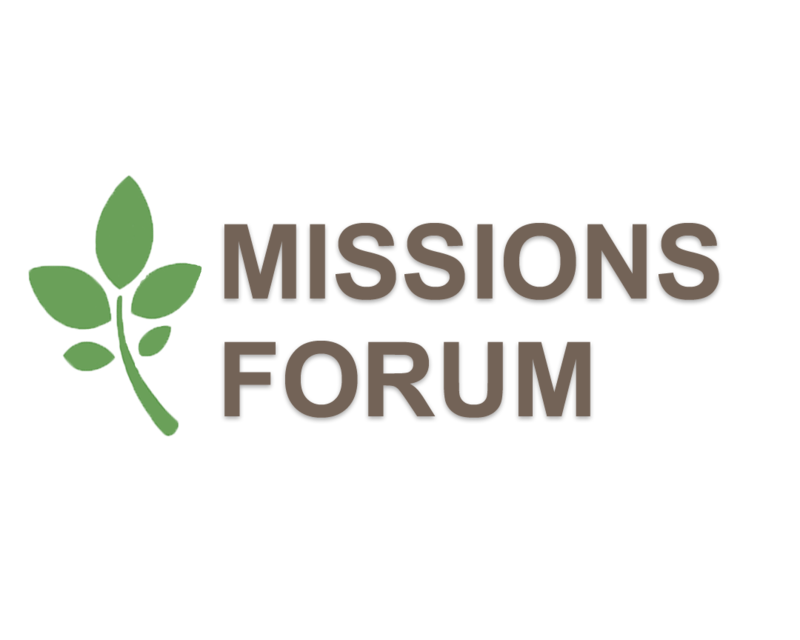 Unlike the Missions Ministers Roundtable and CaliGlobal, the Missions Forum encourages not just missions ministers, but anyone interested or involved in missions to attend and learn about the topic. The 2016 forum will meet in Miami, Florida, August 15-16, rallying around the topic of how believers from the USA might best be able to urge on the growth of God’s Kingdom in the nation of Cuba. In conjunction with Christ’s Church of the Valley (Peoria, AZ), the Missions Forum will meet as The Cuba Summit.